and the budget to create the vision they are conveying? Developed in partnership with Tanglewood Conservatories, the From Concept to Contract AIA Continuing Education Seminar is bringing architects from Maryland, Virginia, Philadelphia, and Delaware together to discover how to generate the right clients! 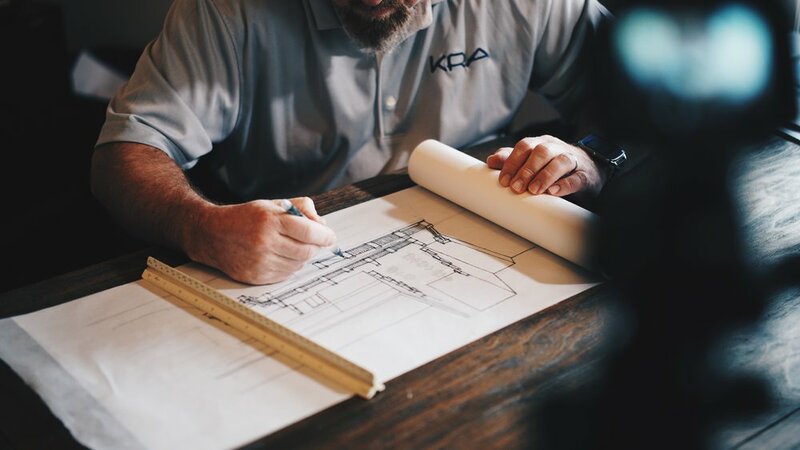 In today’s “Do-it-yourself” society, architects are often challenged finding the right clients who not only recognize the value in what they offer, but also have the budget to create the vision they are conveying. An Architect’s passion lies in the design. Convincing clients why this design will address their vision, and getting them to sign a contact that offers fair value for the realization of the concept, is often the hardest part of an Architect’s job. The best way to break through this common barrier is for Architects to learn from colleagues’ experiences, success, and failures - to think creatively about enhancing client experiences to get them to the sale faster. This session will bring architects together to assist one another, with the guidance of facilitators from Untangled Minds, a foundation established in collaboration with Tanglewood Conservatories, in evaluating their current processes and ways of working with clients. Discussion will be approached from three key perspectives: People, Business, and Life. Whether it is communicating to clients the value you can bring to their project, or getting clients and your business partners to make decisions in a timely manner, this course is designed to tap into Architects’ current systems for procuring the type of work they desire. From initial discussion to negotiating a contract, from schematic design to occupancy - attendees will learn to fine-tune their systems into a well-oiled machine. Session | DATE TO BE ANNOUNCED! Please visit www.untangledminds.org/continuing-edu to receive email notifications of upcoming sessions.